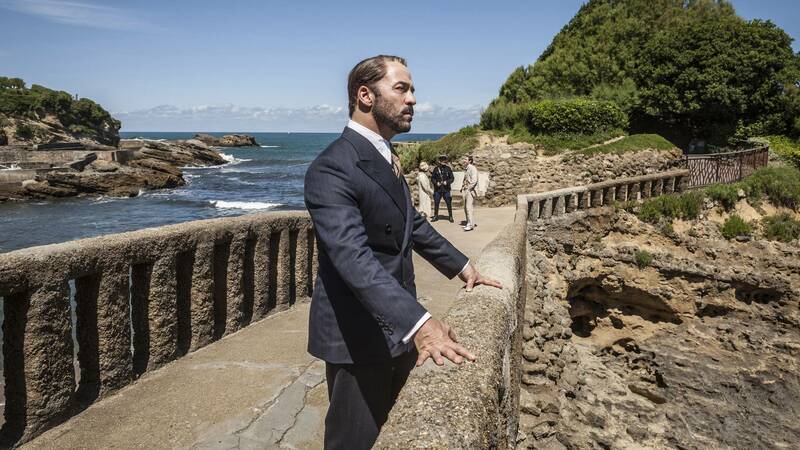 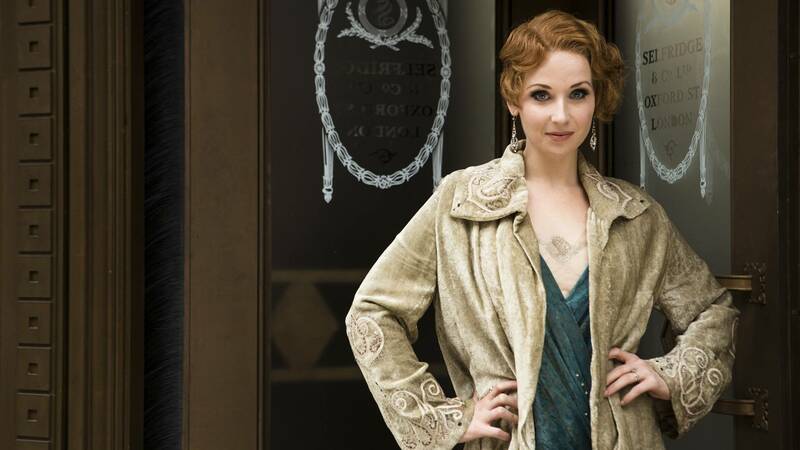 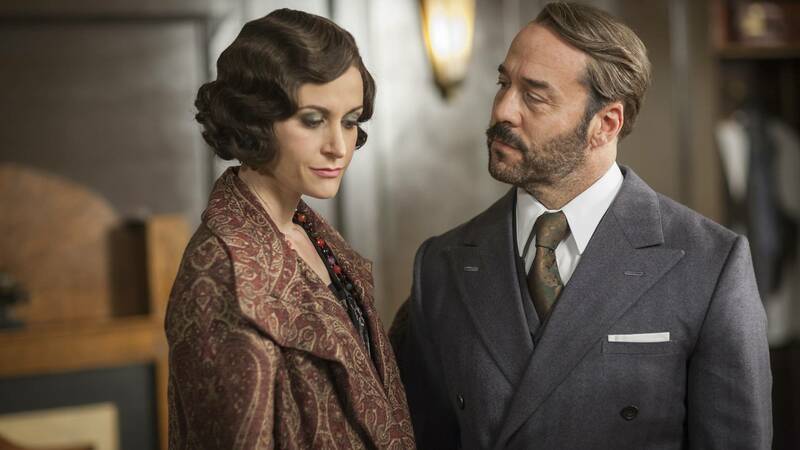 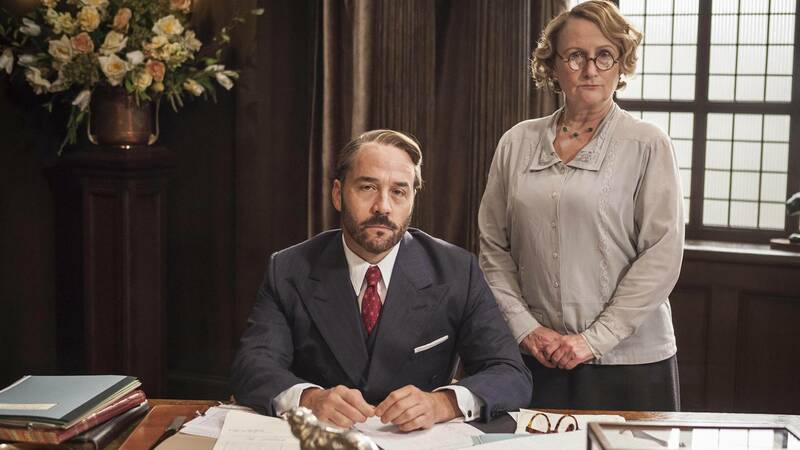 All sales are final as Harry Selfridge gambles his store, his fortune, and his personal happiness on an audacious retail strategy in Mr. Selfridge, Season 3. 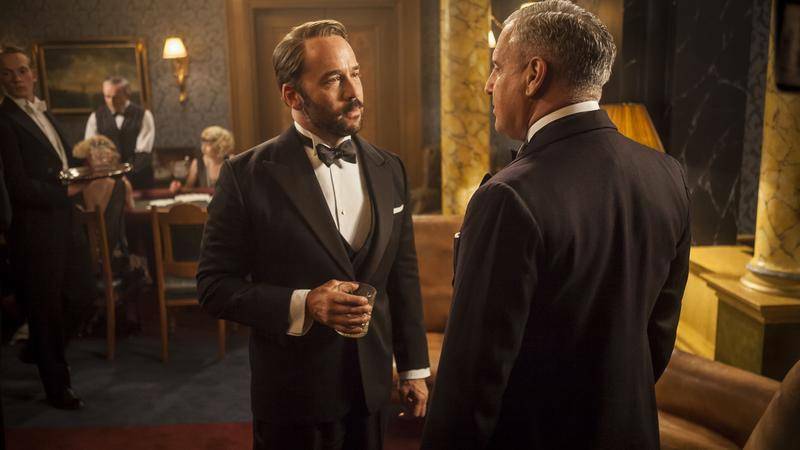 With three-time Emmy® winner Jeremy Piven (Entourage) back as the irrepressible Harry, the dazzling eight-part series airs on MASTERPIECE, Sundays at 9pm ET on WVIA-TV. 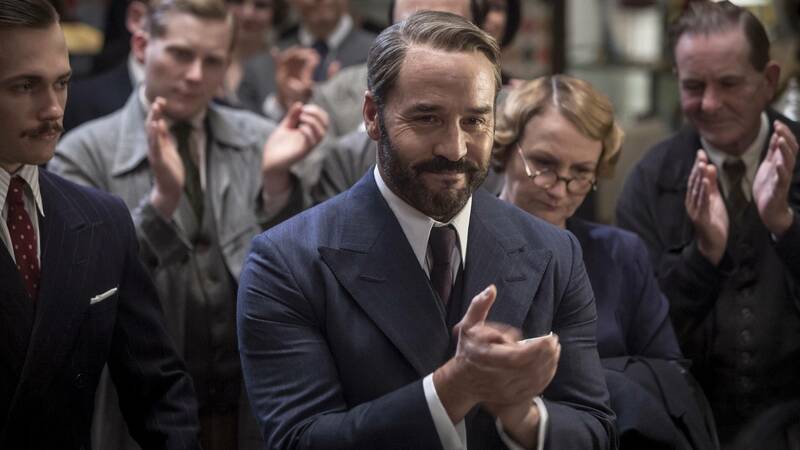 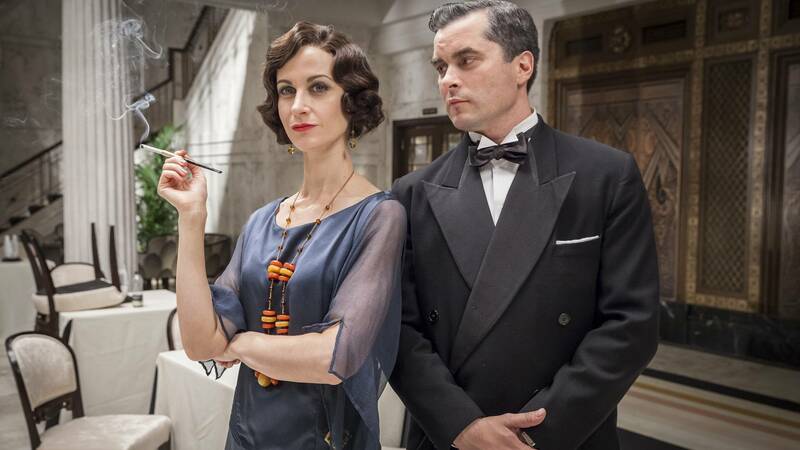 Based on the historical exploits of the founder of London’s legendary department store, Selfridge & Co., the series follows Harry through tumultuous times and changing fashions—trends that he helped set. 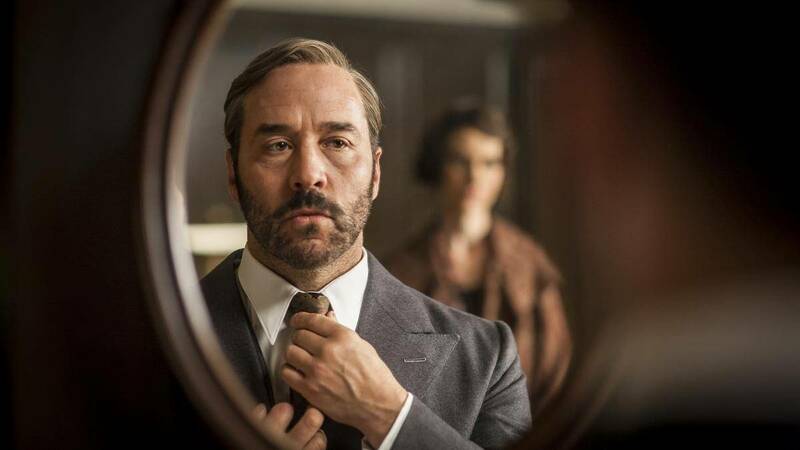 Last season saw him doing his bit for Britain during World War I, even though he was widely disdained as a showboating American.